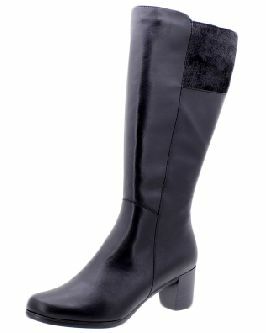 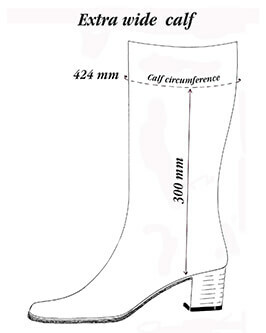 PieSanto has designed boots wide enough for women. 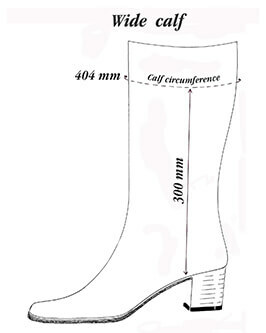 This way, they could enjoy their winter boots whether their calf width. 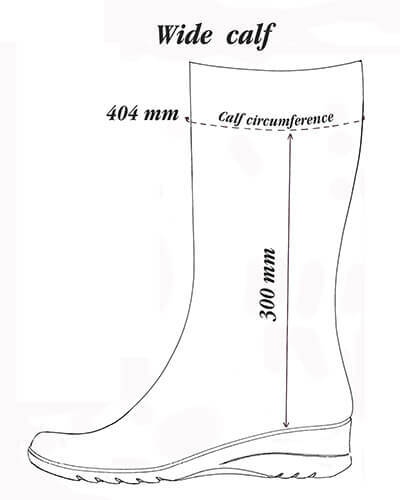 Since 1960, we have become experts on special widths and we have been innovating for decades in order to create shoes that could satisfy your needs. 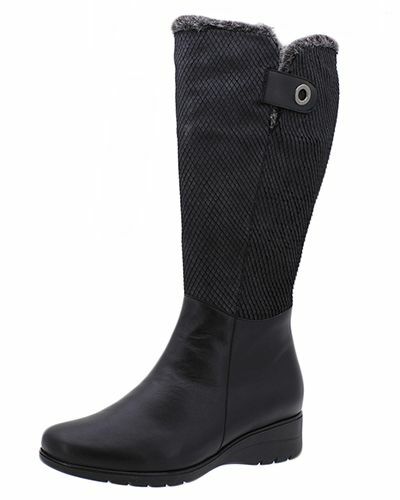 AS an example, we have just released a new boot line with sizes XL and XXL. 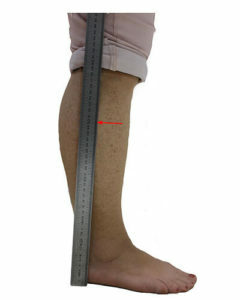 Please, read carefully our tips to measure your calf and find the righ size that fits you really well. 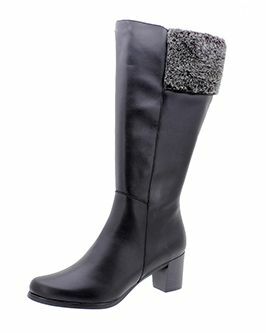 If you have any doubt, we would be so respond to you at atencionalcliente@piesanto.com and we will try to solve them out. 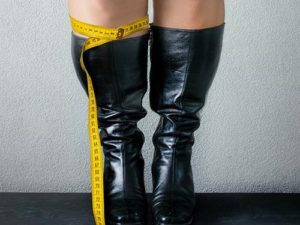 Choose the size you usually wear (if you are not sure ask our ultimate size guide to know the right size for your Piesanto shoes). 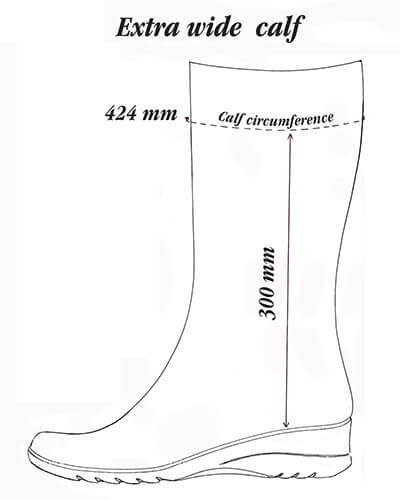 Measure your calf’s contour with a dressmaker tape (the one from Ikea could work) at the mark height (at a distance of 300 mm if your size is 37).